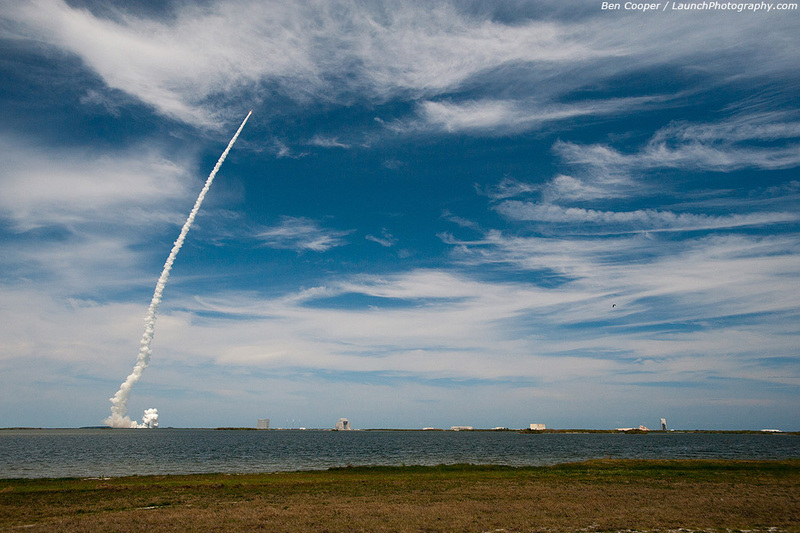 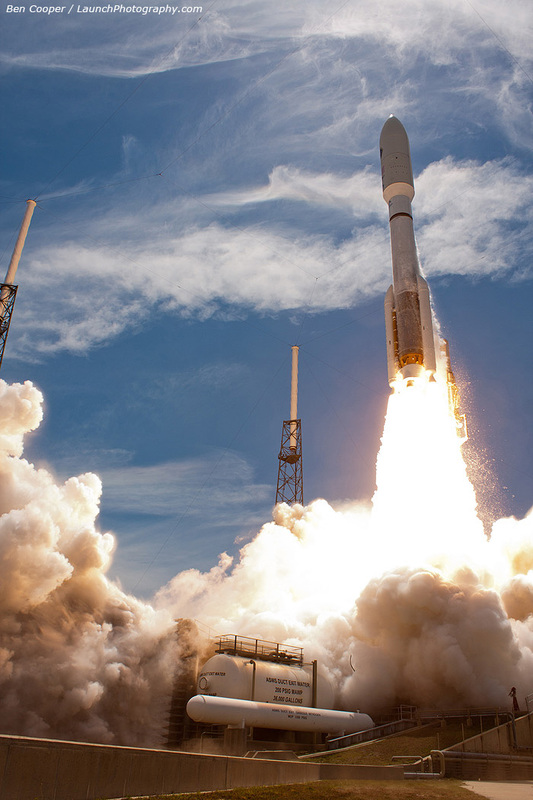 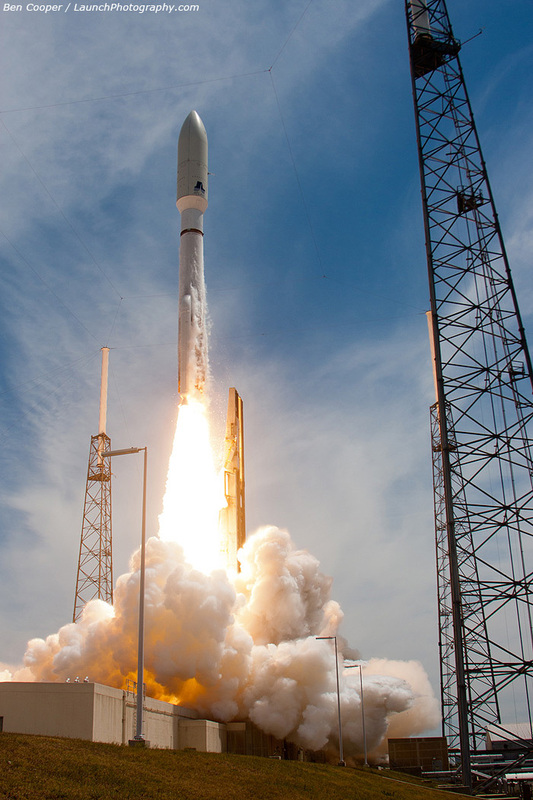 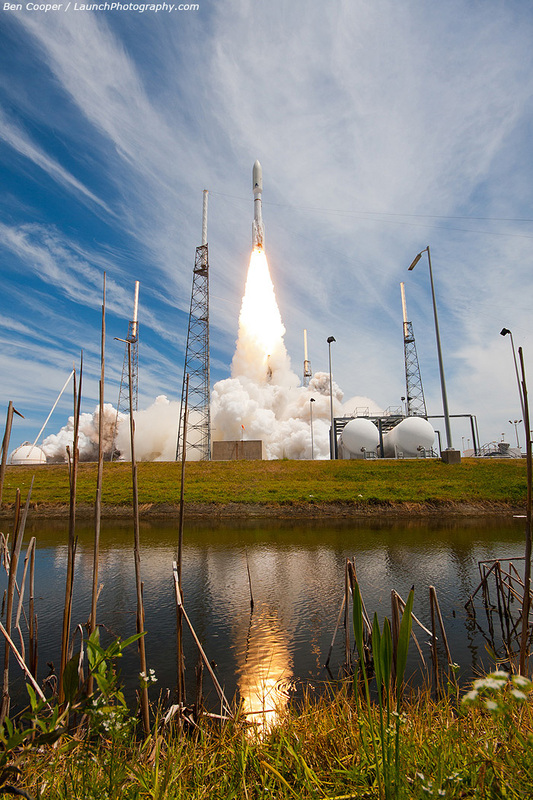 An Atlas 5 531 rocket, with three 67-foot solid rocket boosters and a five-meter payload fairing, launches the second Advanced Extremely High Frequency satellite, AEHF-2. 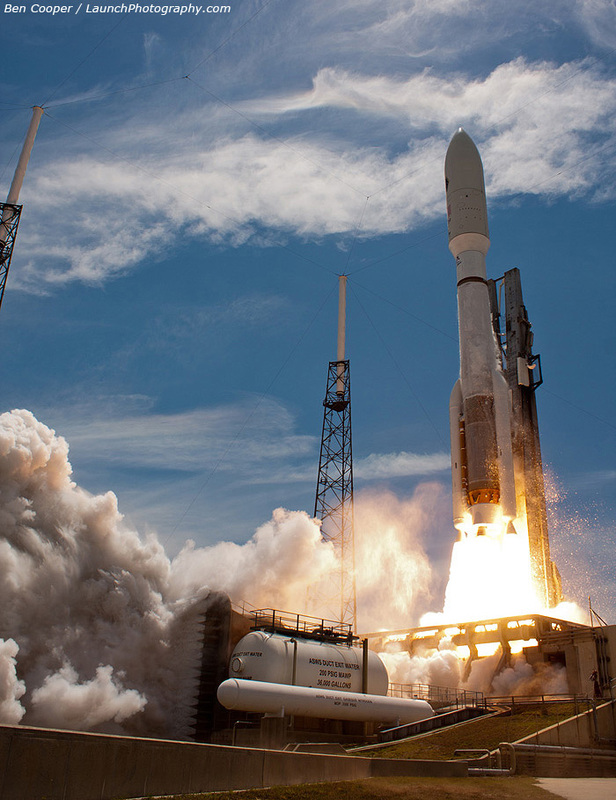 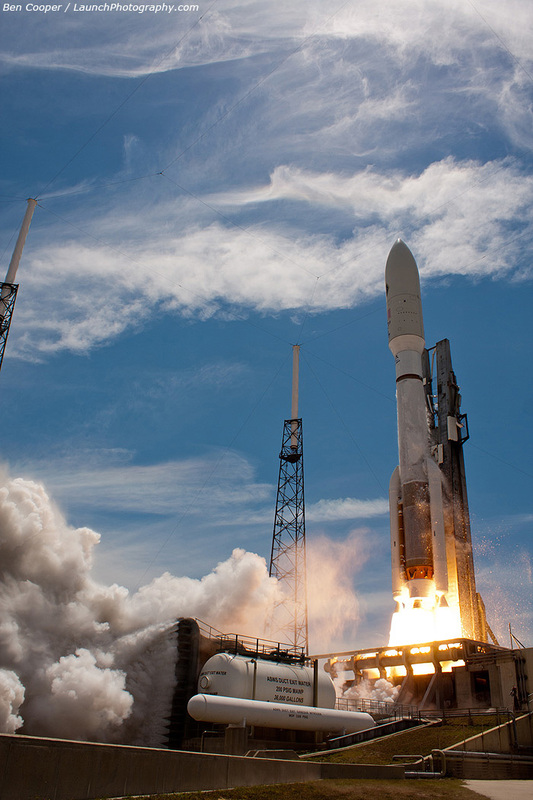 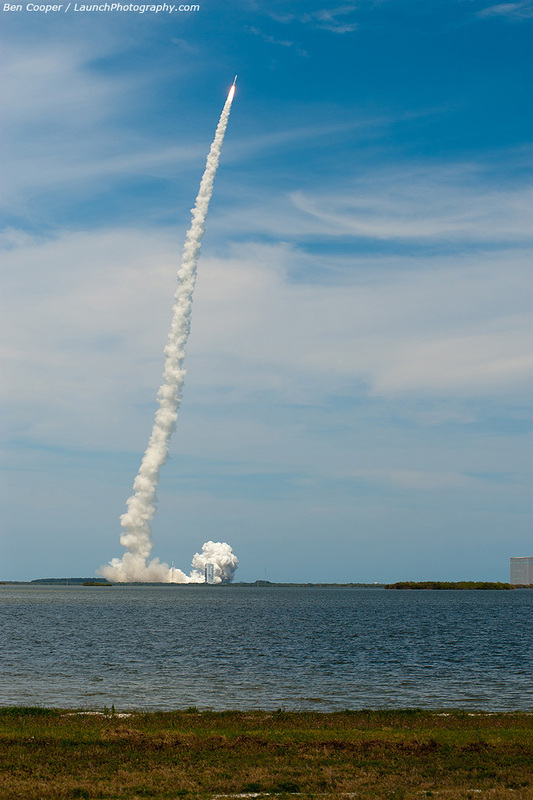 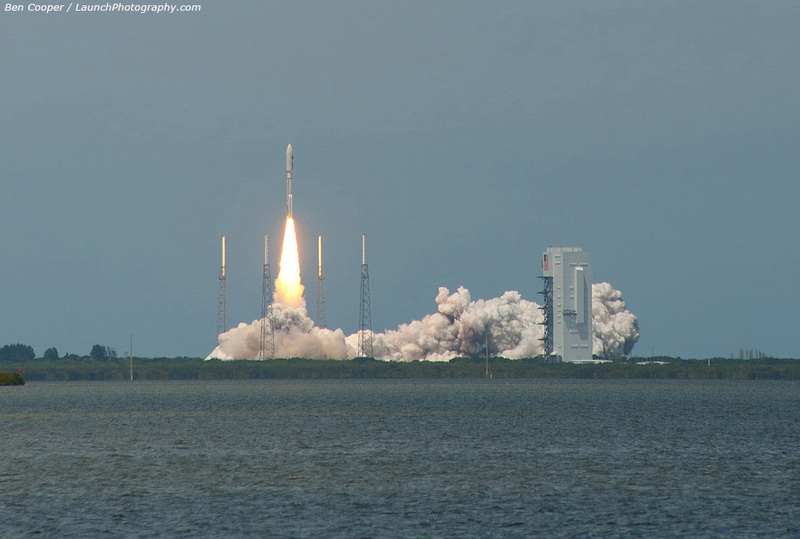 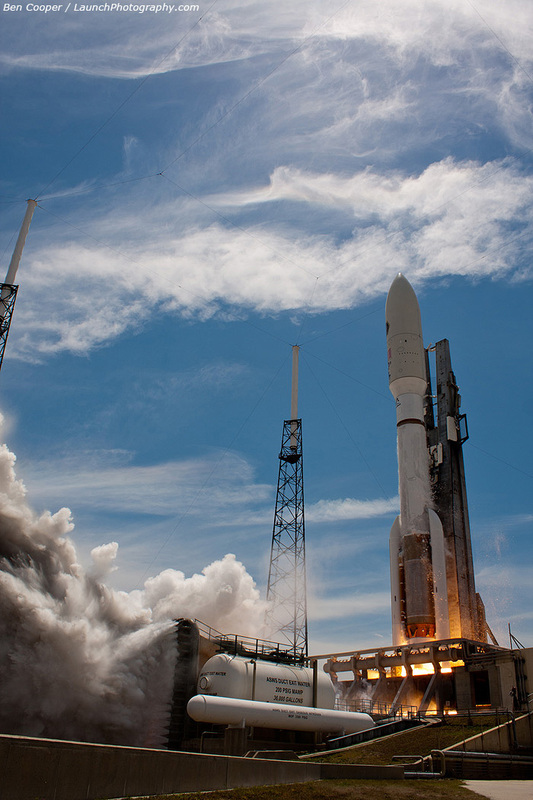 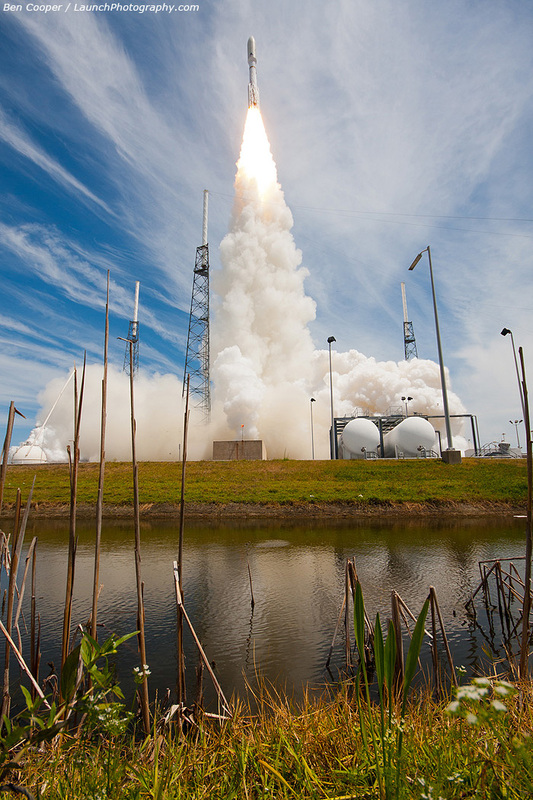 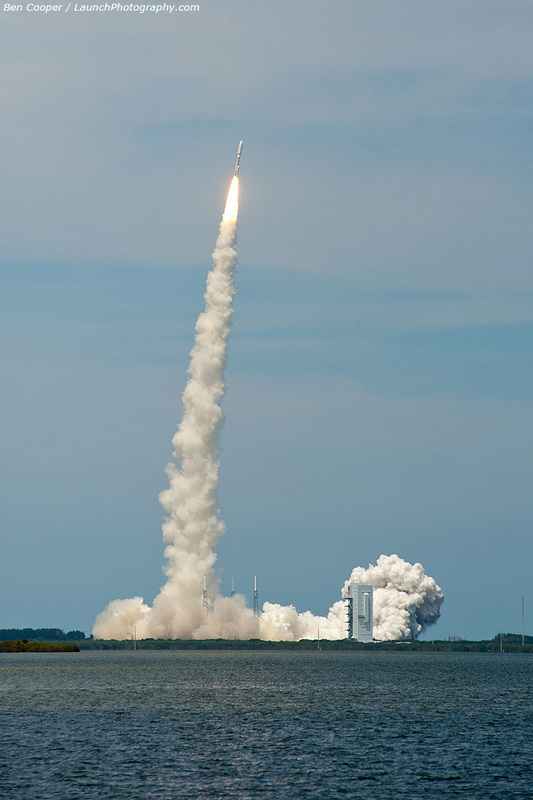 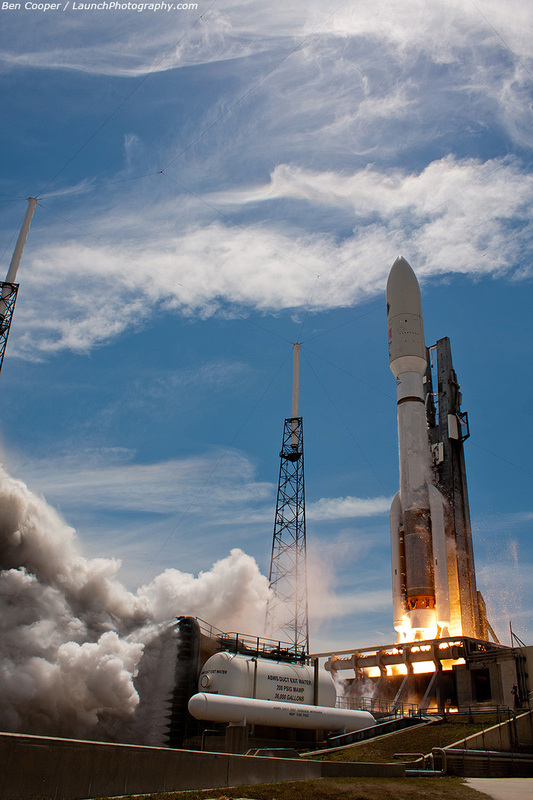 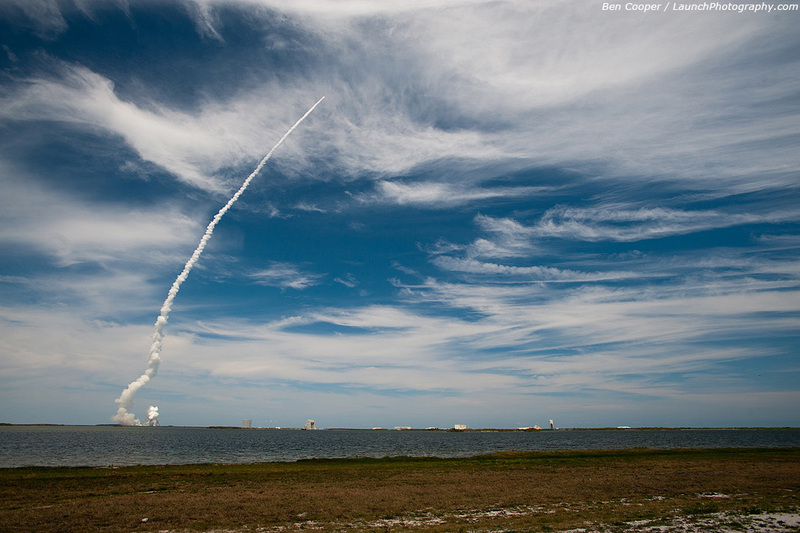 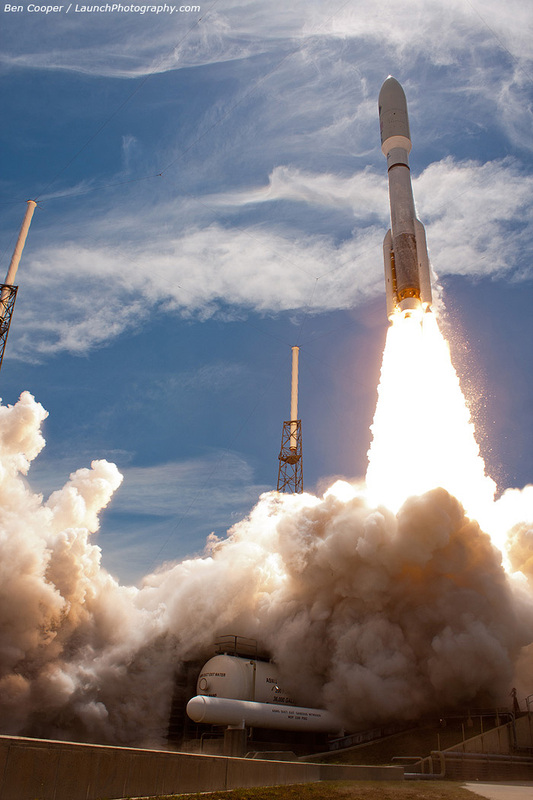 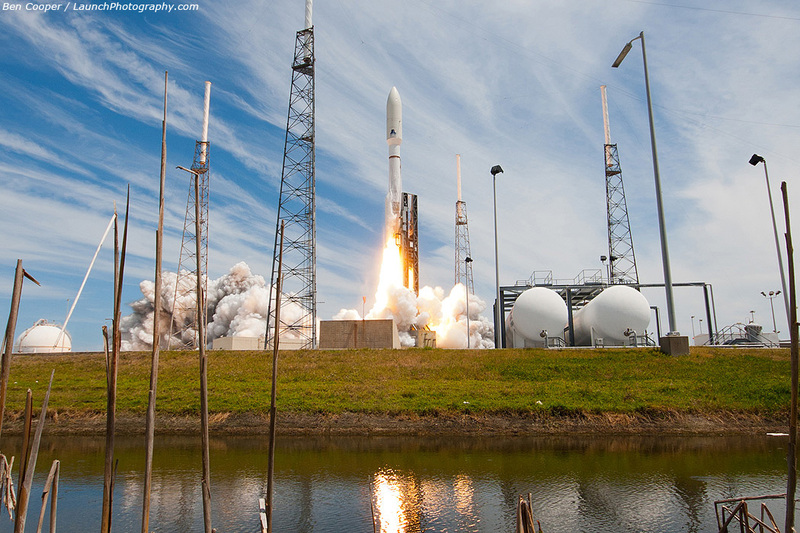 It was the 30th flight of the Atlas 5, which debuted ten years ago in August 2002. 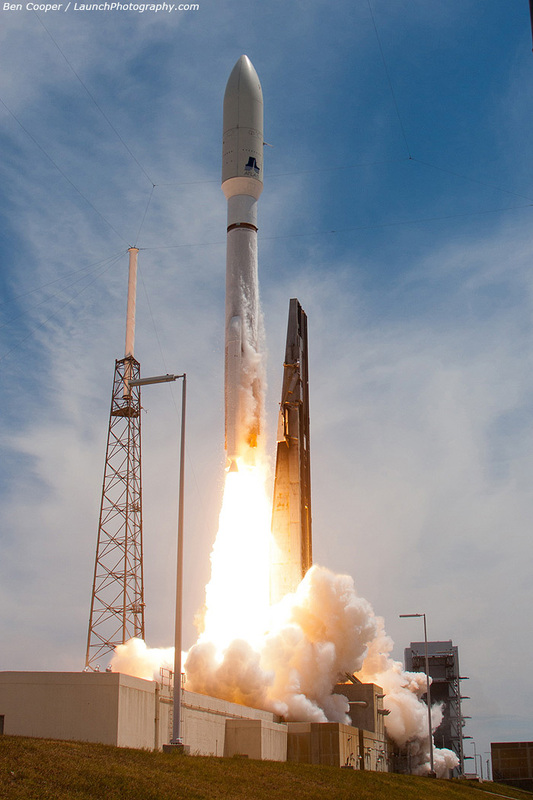 The first satellite in the fleet, AEHF-1, took nearly 17 months to achieve its final intended orbit, after debris in an onboard fuel-line impeded the use of its main spacecraft engine. 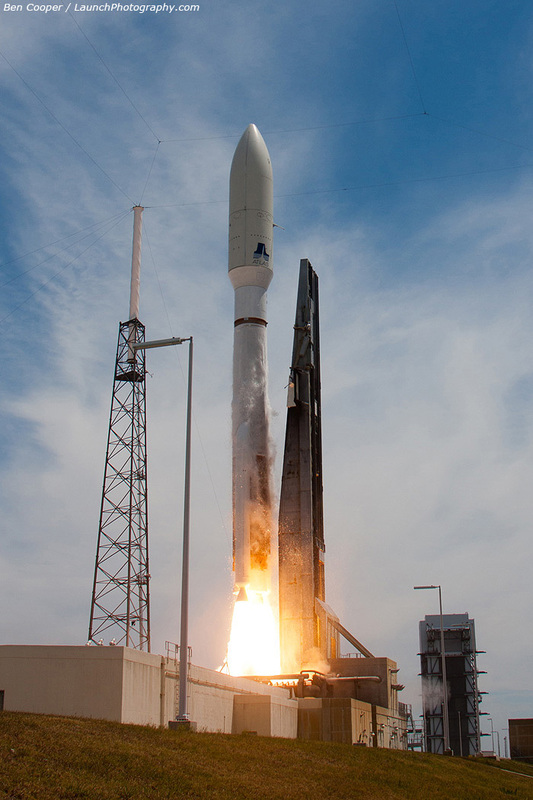 After some 500 firings of its small electrical maneuvering thrusters, the spacecraft team wound up performing one of the great satellite rescues to date, as AEHF-1 was declared ready to enter service as of January 2012.